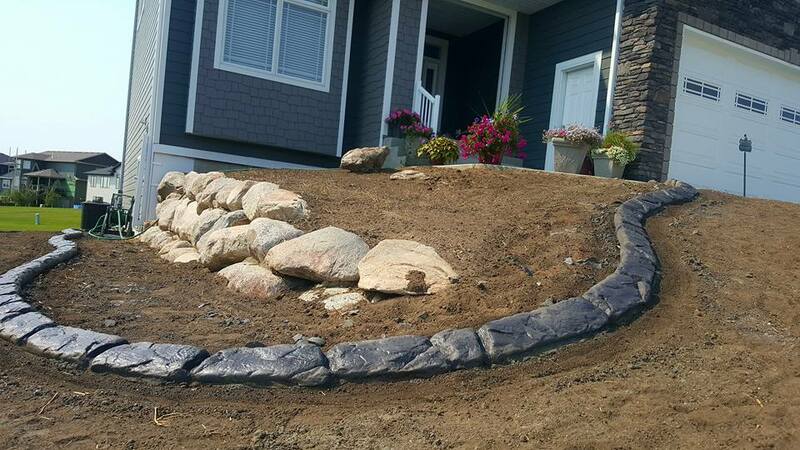 Brilliant Borders Landscaping is a Des Moines landscaping company providing residential & commercial landscaping services and lawn care. 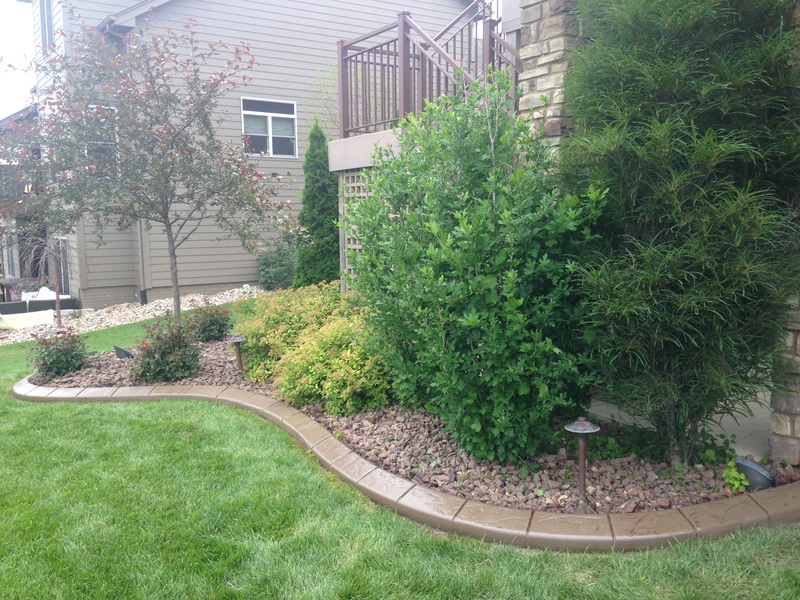 We provide concrete landscape borders & edging, landscape design and full landscaping services. 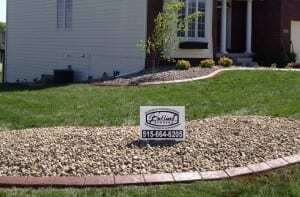 We pride ourselves on providing Des Moines, Urbandale, Waukee, Clive, West Des Moines and other suburbs with exceptional service. 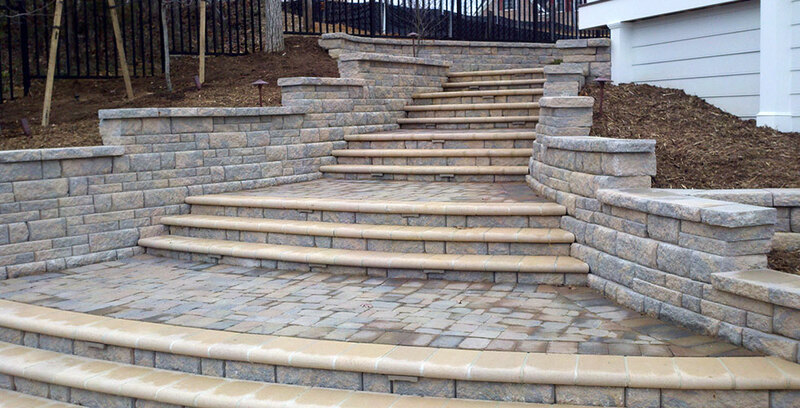 With one call Brilliant Borders can handle all aspects of your commercial or residential project of any size. 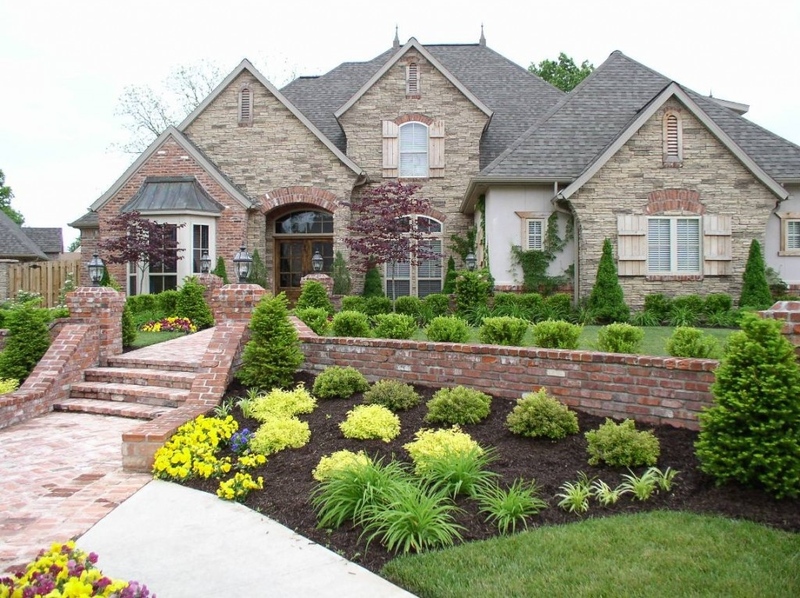 We take pride in our concrete lawn edging. mowing, lawn care and landscaping products and services. 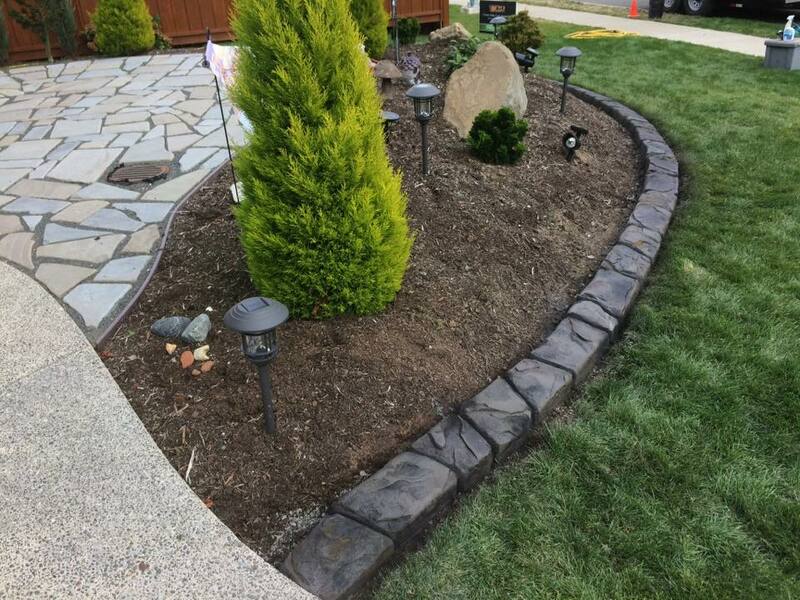 We stake our future in listening to you, and providing cost effective solutions to your decorative concrete lawn edging, landscaping and lawn care needs. 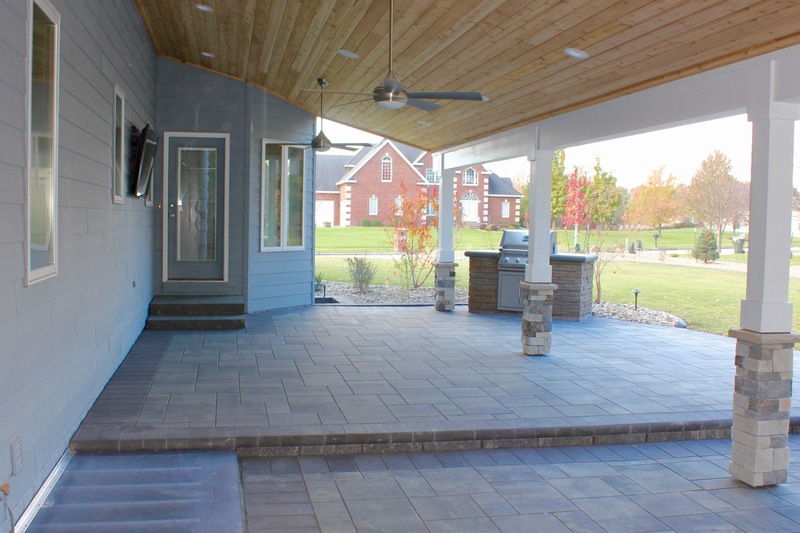 As you can see by exploring our website, we provide a full range of services in the Des Moines and Central Iowa areas — decorative concrete lawn edging, full service landscaping, lawn care and maintenance, snow removal, and more. Our individualized services are developed and driven by our customers’ input. 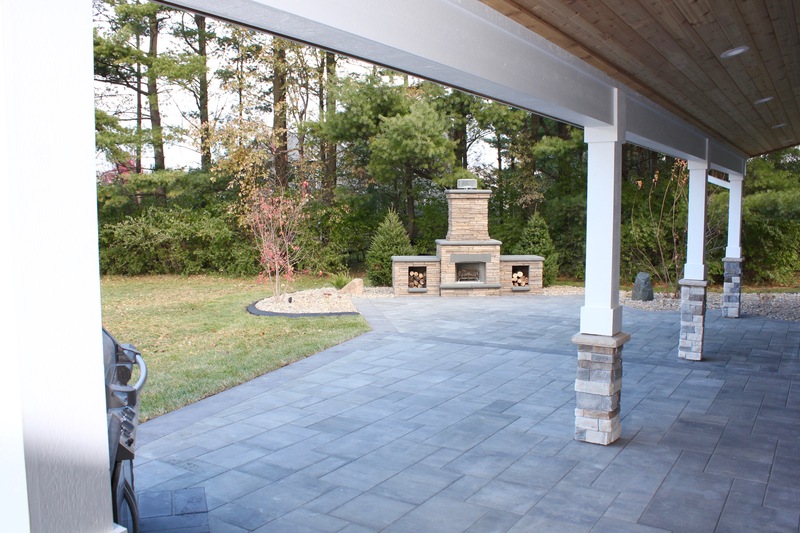 Listening is the first step in the process of providing you with the landscape services that you will appreciate. It is only after the listening step that we discuss options available to you. After the options are outlined, explained in detail and decided upon, then and only then, do we complete the project in a timely and efficient manner. 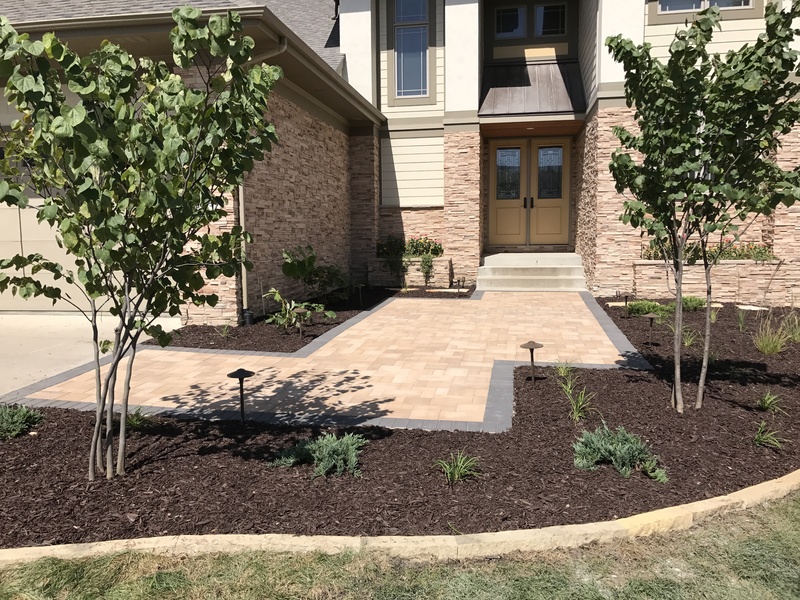 Whether you are a homeowner, business owner, or have grounds responsibilities in the Des Moines, Ankeny, Waukee, West Des Moines or Johnston area, we will give you products and services that are exceptional. We would be happy to answer your questions, provide a free estimate or just visit with you about your lawn and landscaping needs. Feel free to contact us at 515-664-6205 with any questions you may have.